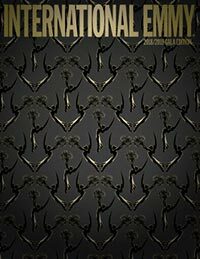 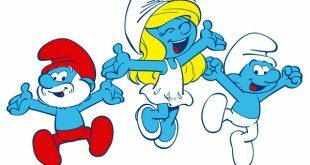 Planeta Junior has secured a deal to act as the licensing agent for the IMPS property The Smurfs in Spain and Portugal. 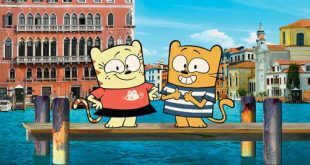 Federation Kids & Family has entered a licensing partnership in Italy with Planeta Junior for the live-action tween series Find Me in Paris. 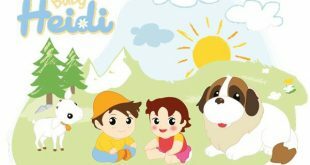 European entertainment company Planeta Junior has revealed Baby Heidi, a new, younger-skewing version of the classic children's character. 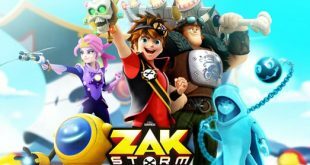 Through a deal between Planeta Junior and Amazon Spain, ZAG Heroez's Zak Storm: Super Pirate has launched its first cross-category store on the online retailer's website. 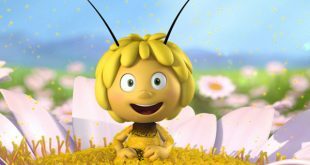 Planeta Junior has partnered with Greenpeace to launch Greenpeace & Maya SOS Abejas, a Maya the Bee-themed campaign raising children's awareness of the importance of saving bees. 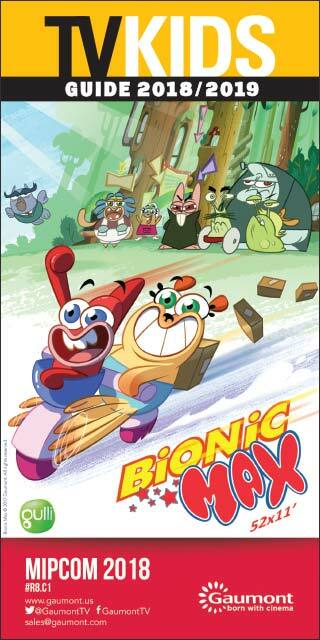 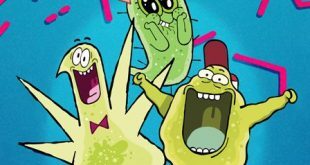 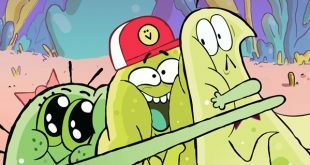 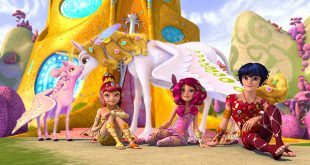 Studio 100 Media has inked a new distribution and co-production deal with Planeta Junior as part of an ongoing collaboration.